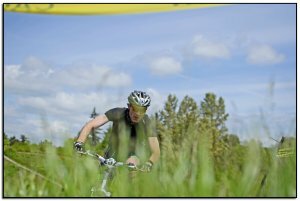 The Ski to Sea 2018 event might not technically be a Pole, Pedal, Paddle event but it sure does cover all three disciplines as part of a 8 person team relay race. Located in Bellingham Washington this 93 mile event is a MONSTER of a relay starting up on the top of Mt. Baker and finishing in the center of town. Starting at 7:30 sharp at Mt. Baker Ski area racers tackle a 4 mile course that is considered intermediate to advanced level. From the staging area near the day lodge the skier will first ski directly down to the bottom of Chair 2, hike up Lower North to North Face, then hike to the top of Chair 1, ski down Gunner’s Ridge, down Blueberry Cat Track, down Home Run, down 7-Hills, and on to the finish line beside the ski shop. Then the skier transitions to the runner at the base of Mt. Baker ski area running approximately 8 miles with a 2,200 ft drop in elevation transitioning just outside of Glacier, WA. After the exchange from the canoeists, there will be a series of obstacles in which riders will need to maneuver. 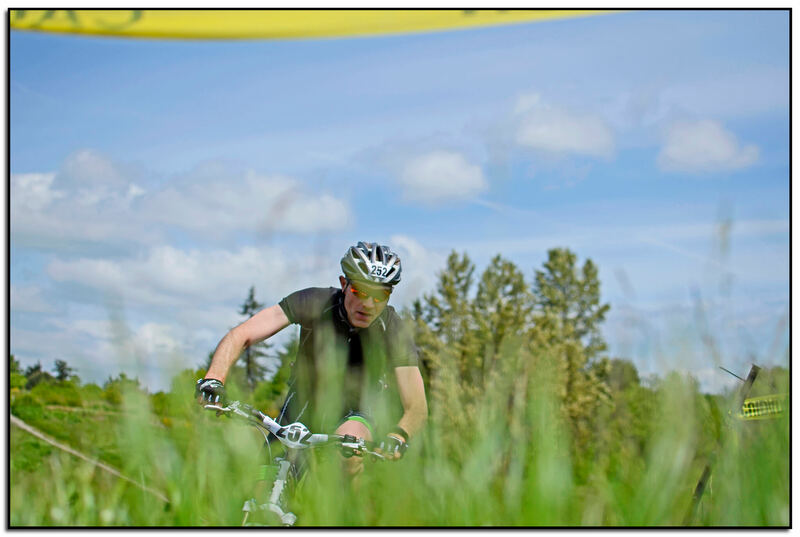 From there it will be a mix of road riding, green trail paths, and single-track play zones with the course being around 13 miles in length rushing into Hovander Park in Bellingham. Under acceptable Bay weather conditions, we will use the LONG COURSE for the race. The kayak LONG COURSE begins at the launch dock at Zuanich Park in Squalicum Harbor. It ends at the Finish Line on the beach at Marine Park in Fairhaven.